Cruising the Islands? Leave the Car & Take the Cart! 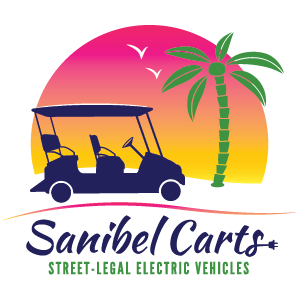 Street-Legal, Solar-Paneled Electric Cart Rentals on Sanibel & Captiva Islands! Our fleet features 4 & 6 Passenger Carts! Choose the cart for you and start exploring! Delivery to Sanibel & Captiva! Rentals available daily or a maximum of 30 days! 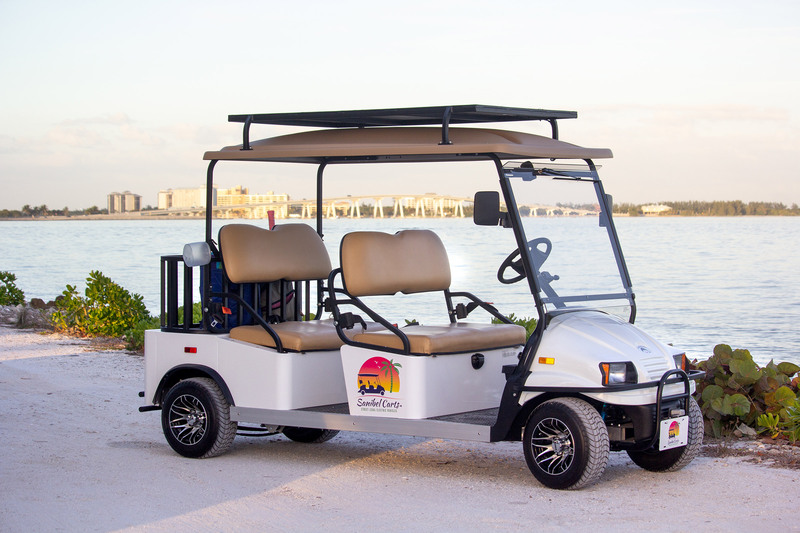 Our fleet features 7 brand new street-legal, solar-paneled electric carts that are fully equipped with excellent safety features, seat belts and street-legal headlights! 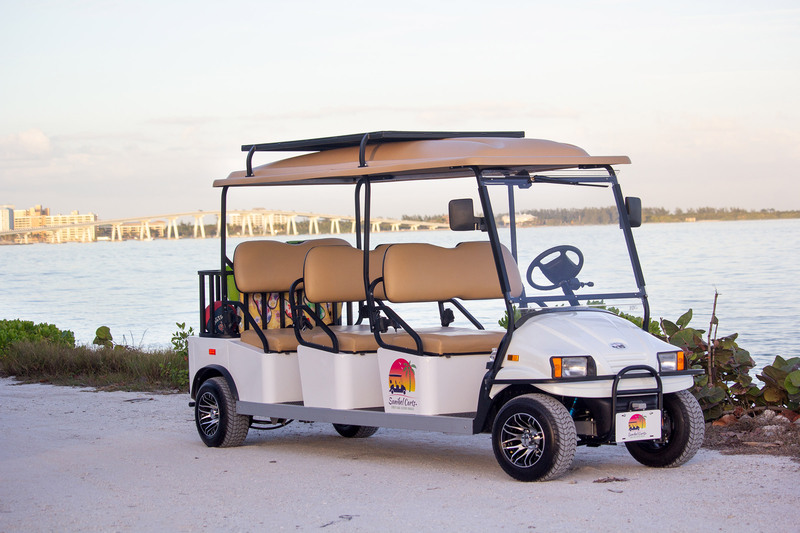 Our top priority is to provide superb customer service and will be available to assist you during your electric cart rental.